Gorgeous Woodbridge Estate Sale (Feb 8-10). Join us for this fantastic Woodbridge estate sale in a home filled with a wide range of fine items for sale. 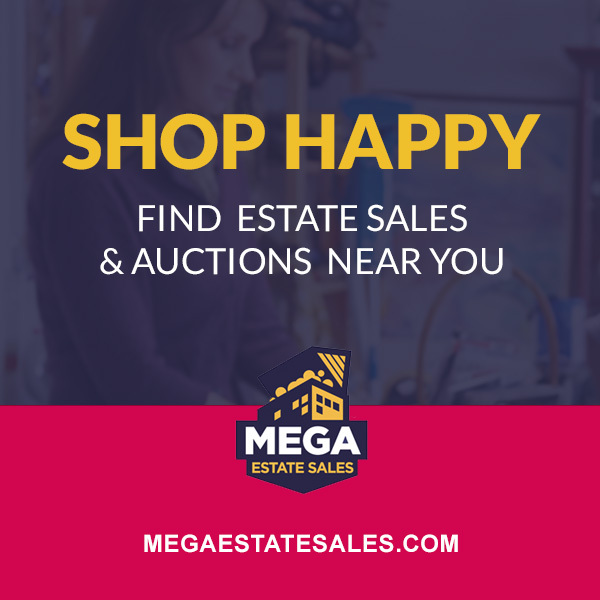 Features include glassware, china, fine gold, silver, and costume jewelry, leather sofas, bedroom/living room/dining room furniture, rugs, artwork, and much more! Not to be missed!